Are Messaging Apps The Next Frontier For Omnichannel Retail? 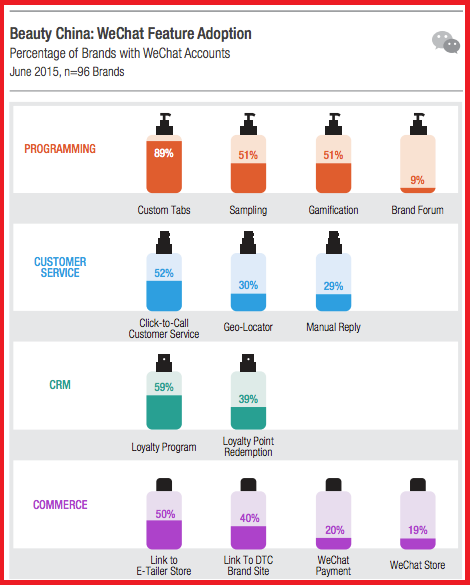 According to L2 Digital IQ Research, Beauty brands in China, effectively use WeChat for marketing programs with customized features. The adoption for features such as links to e-tailer store, provide an opportunity for retailers to be present where the audiences are. Messaging campaigns are seen to increase engagement and retention rates, according to a research report, In-app campaigns increase engagement and retention. Brands can combine messaging features for personalized offers and engagement on Messaging Apps. This can be done with location-based targeting or personalized rewards. The messaging apps provide retailers an additional channel to increase chances of interaction without leaving the messaging app. According to Urban Airship, Brands can increase the engagement with App notifications that are served within a context. An example is a messaging campaign, for PGA Tour app that serves Geo-location relevant messages making for an exclusive experience. Retailer Brands can choose the right messaging app depending on the popularity of the app with the target audience. For fans at a tournament, the PGA Tour app features context-driven notifications using beacons. As attendees entered the grounds, they received a Welcome notification leading them to a landing page with scheduled tee times. Beacons throughout the grounds triggered messages aimed at streamlining the fan experience from skipping lunch lines, to offering transport schedules as the day wrapped up. ASDA’s app features a mobile-enabled low price guarantee, shopping lists optimized for maximum in-store efficiency. ASDA’s engaging design uses visual tiles to help consumers connect with the brand through recipes, in-line video and offers. 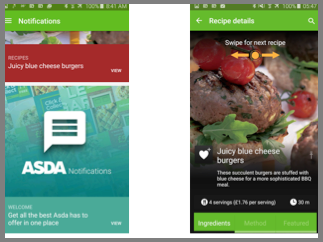 Like Starbucks’ app, ASDA’s Message Center serves as a hub for great user experiences. 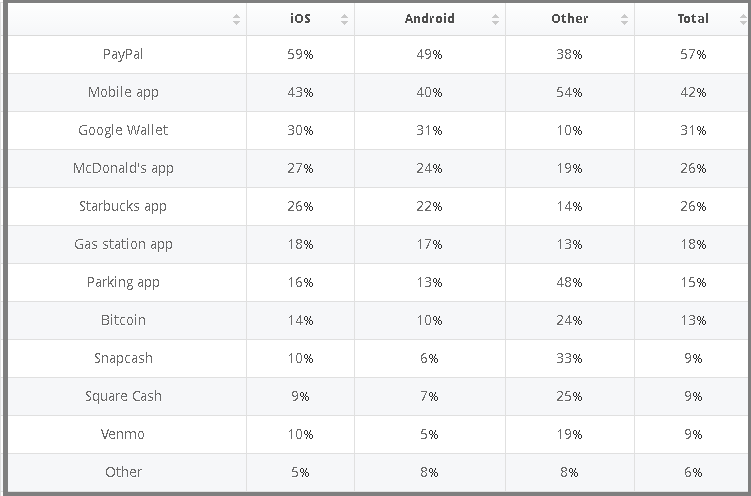 Nearly 25 percent of transactions are reported to take place on mobile apps for some of the retailers who prioritize mobile apps. Integrating Retail Mobile App with the popular messaging app can help retailers create customized offers. Brands can look at using campaigns that aim to sign-up customers with a referral marketing program. The marketing impact of referral program in reaching new audiences is multi-fold. Deep linking your retail app with messaging app, can help audiences sign up and refer audiences in a click. Brands that run a rewards program can look at incentivizing spend with rewards features that let audiences sign up for offers that are credited to customers account. 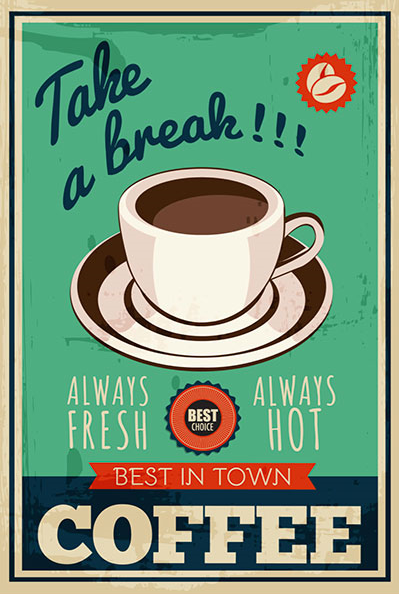 Another way to reward audiences is featuring discounts, previews and sales for engaged audiences. 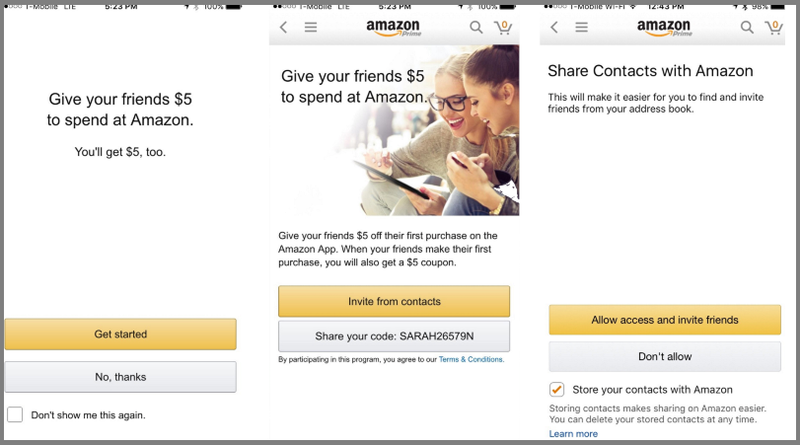 Retailers that are targeting the messaging apps users can look at offering specific rewards such as “Follow the Story and Earn Reward Points”. To tackle the Omnichannel retail challenge, segmenting shoppers that are app only as opposed to in-store, browser-based and other devices. Customizing offers for app only audiences, requires retailers to look at mobile shopper journey for features such as digital assistants, price comparison and product locator within the messaging app and deep linking of apps for mobile transactions. Brands that are looking at creating Shopper convenience for InStore can offer services such as Click and Hold where shoppers can view products at a reserve price, prior to purchases. Engaging high value audiences on messaging apps can help them decide what shoppers are really looking for. Posted in Retail, Social Media. Tagged Apps, Digital, Messaging Apps, Retail.